If you do not have a lot of money to spend but must have a vehicle to meet family obligations and travel to and from work, then consider buying one of thousands of low mileage cars in Cottleville. Many times older owners may be looking to trade in their larger autos like the Ford Crown Victoria or Buick LeSabre. Buying a pre-owned car is not as large an investment as a brand new one. In addition, much of the accompanying depreciation has already occurred prior to your purchase. When visiting a dealership, ask about their selection of autos that may be a few years older than you were originally thinking about. There may be quite a few that have significantly less than 100k on the odometer. When you find “the one” from used Dodge cars for sale or a different make and model, take the time to carefully inspect all vehicle components. If this is not your area of expertise, bring a knowledgeable friend along to assist in this crucial task. Sometimes, when certain parts of a car are seldom used or have not been used in awhile, they may not operate properly. For example, you may not want to use the sun roof on the car you are eyeing so it does not really matter if it does not open but it still leaks. Tires must also be closely evaluated. Check for dry rot and if the tires are more than 5 years old, plan to buy a newer set or negotiate with the dealer for them. 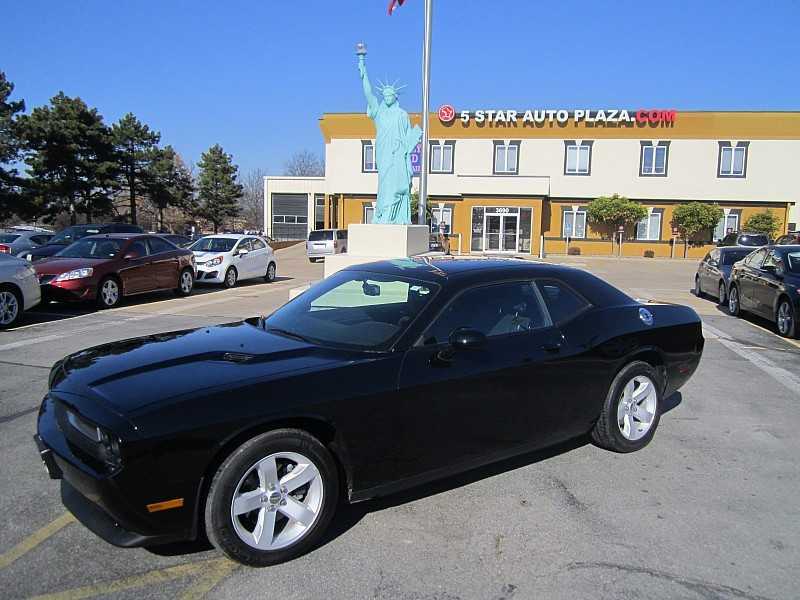 Call 5 Star Auto Plaza today at (636) 940-7600 to look over our low mileage cars in Cottleville.